The JoJo’s Jetty vineyards enjoy a northerly aspect in the Colo Valley with bountiful day long sunshine. The alluvial deposited loamy soils provide a unique balance between fertility and moisture holding potential, to produce abundant grape growing conditions. Bud burst usually occurs in the first week of September, six months prior to the harvest season of February and March. During the warmest and driest part of the growing season we use supplementary irrigation, sourced from the fresh waters of the Colo Valley River, to ensure that we can always maintain the strength of the vines, no matter what El Nino may from time to time throw at the viticulture. The 60 acre freehold property has been in the Ferris Family for 45 years. 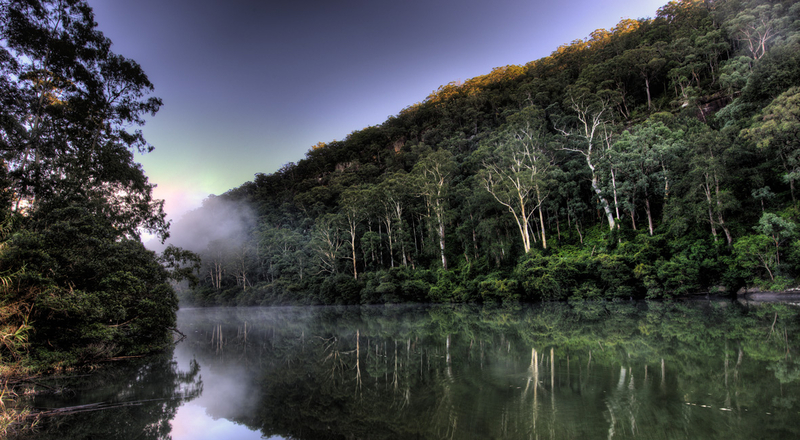 The estate vineyards, nestled on the banks of the pristine Colo River, grow Merlot, Shiraz and Semillon grapes. We are a boutique operation, in a good year bottling up to 8,000 bottles.  All of our JoJo’s Jetty wines benefit from an overarching discipline, that only the very best and healthiest grapes are picked – all carefully hand-picked by the owner’s family and friends. If we have a disappointing vintage year we don’t make wine. Our commitment is to only bottle what we ourselves enjoy and what we can be proud to make available to others. Life is too short to bother with less! The style of our reds is not that of the traditional big and chewy, long cellaring Aussie Shiraz. Our style is driven by the particular river valley terroir of the Colo and the surrounding environment. 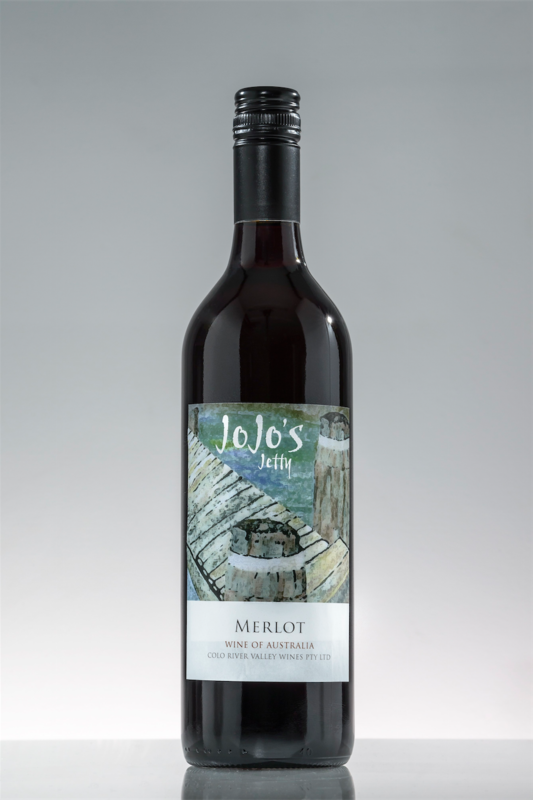 It is an elegant and medium bodied style, exhibiting the red fruits of Springtime. Our Merlot grapes are normally ready for harvest after the Semillon and before the Shiraz. 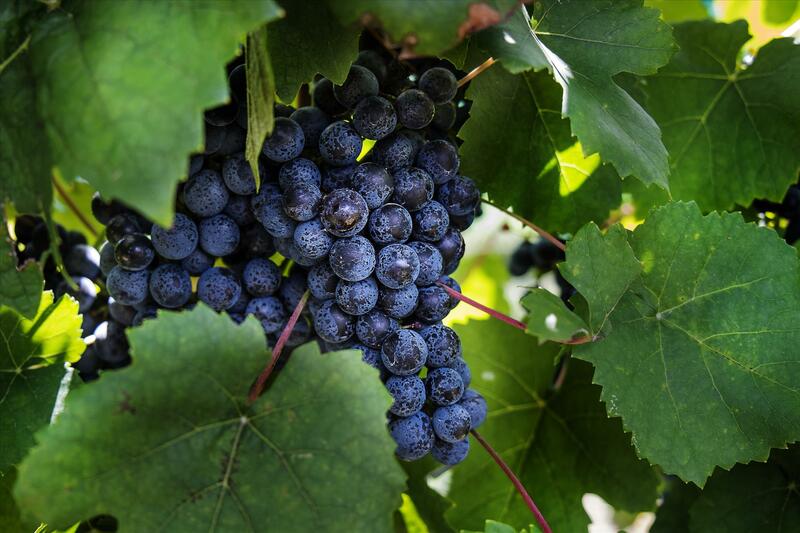 Again, our style is quietly elegant and focused on emphasising the special fruit characteristics of our vineyard. 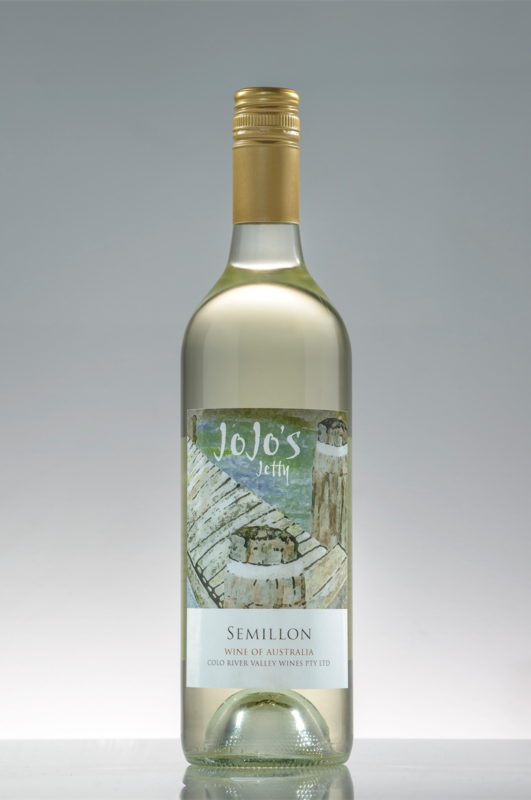 The signature fresh citrus of the Colo Semillon leads with a soft and full entry to the palate. 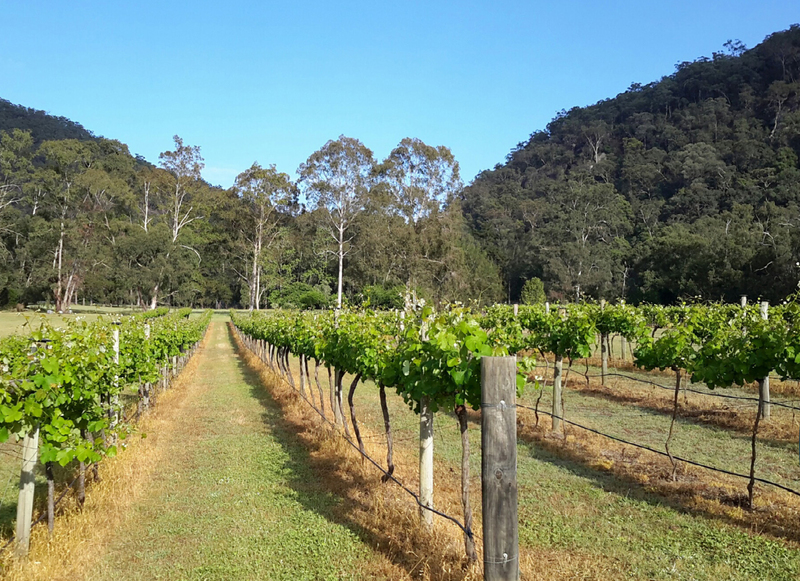 We also access some of the finest Sauvignon Blanc from the high altitude and cool climate region of NSW. 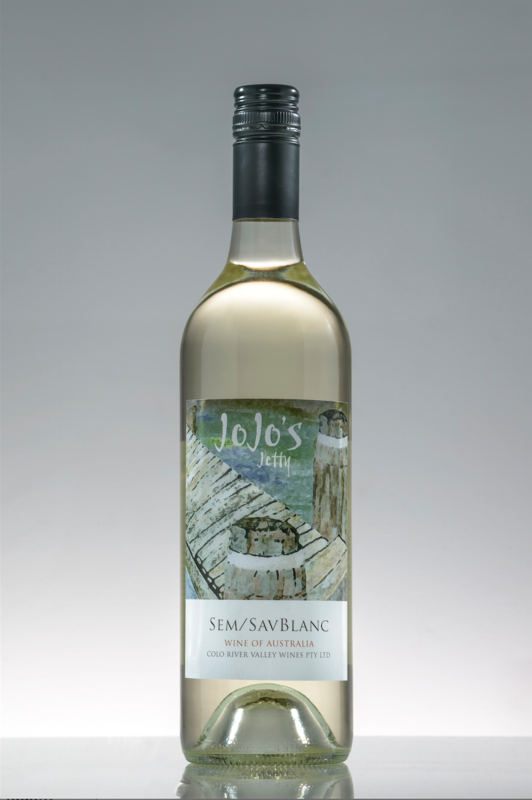 This enables us to offer our special JoJo’s Jetty SemSauvBlanc blend, retaining the fresh citrus of the Colo Semillon, complemented by abundant melon and pear characters unique to Sauvignon Blanc. In 30 years involvement with the wine industry, one would think most questions would have been answered, but with grape-growing and winemaking there is always another challenge. And most importantly there is always the quest for that special piece of dirt that yields something unique that speaks of place. 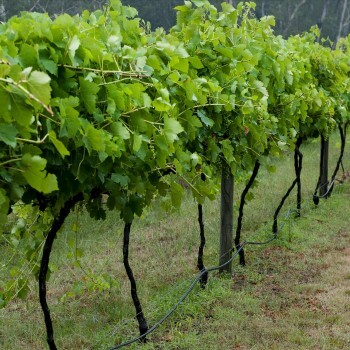 This search has led P-J across many of New Zealand and Australia’s finest grape-growing regions and around the planet. From California and Oregon, to the Rhone Valley of France, from Burgundy to Barolo and lots in between. 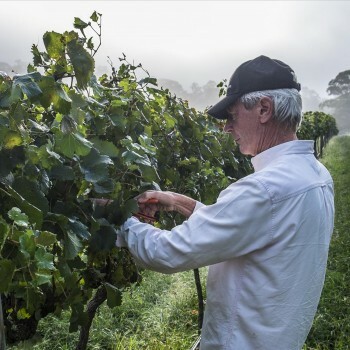 P-J now splits his time between the Hunter Valley in Australia and Central Otago in New Zealand where he makes Pinot Noir, Chardonnay and Riesling under his own label, Charteris Wines. When not immersed in wine and vineyards, P-J spends time judging wine shows across Australia and is currently the Chairman of Judges at capital city, state and regional level for several wine shows. 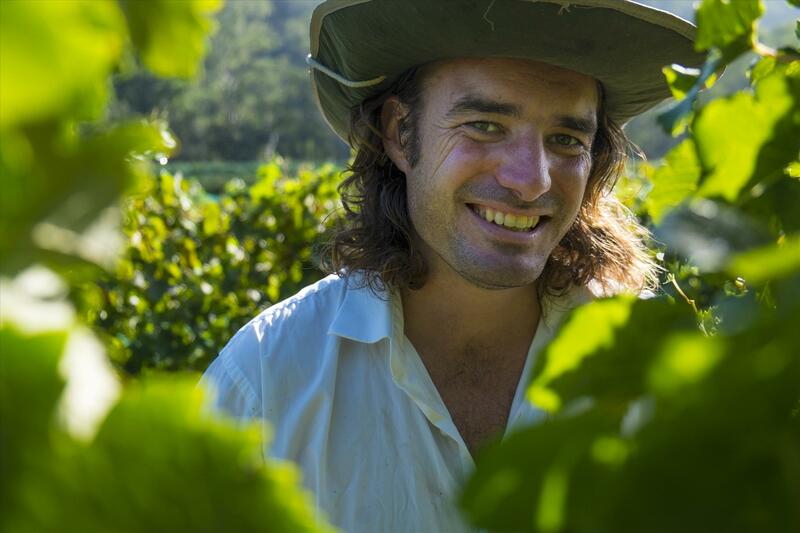 In 2010, we were delighted to welcome P-J as the consultant winemaker for JoJo’s Jetty. 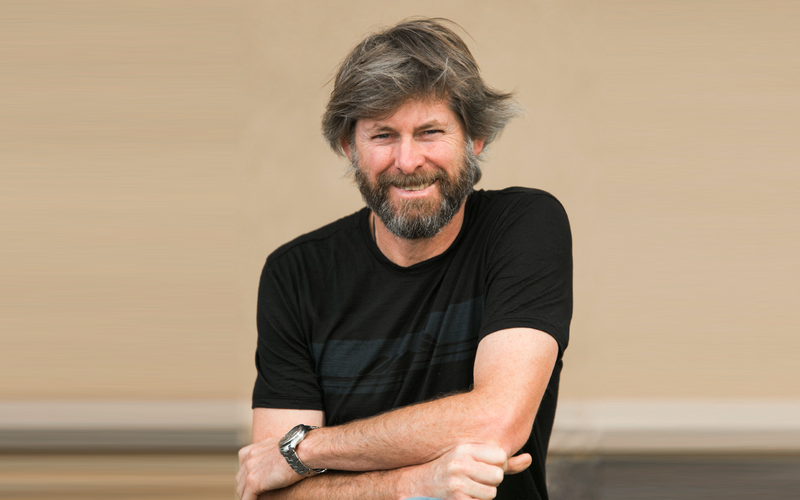 P-J continues to bring his passion and skills, his art and his science, to create our wonderful wines from the Colo Valley. 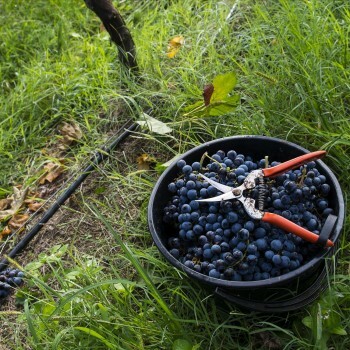 Abundant Plummy fruit aromas are set against complex spicy notes. 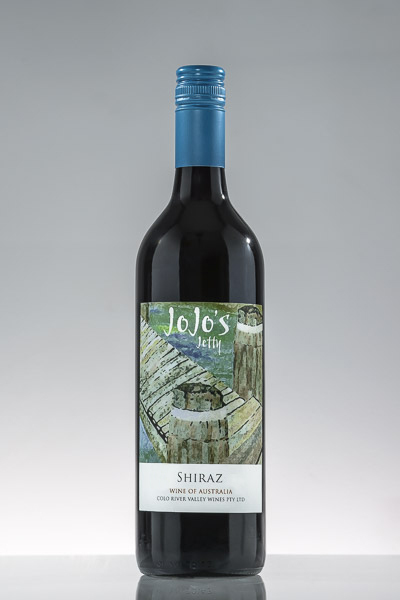 Lifted, leafy shiraz fruit characters provide a distinct vineyard stamp on the nose. A soft and generous texture with plummy background flavours drives the palate, while juicy acidity and soft tannin structure give a persistent finish. Drink over the next 5 years. Food – why not try with a Braised Hare Cassoulet? Intense dark berry and plummy fruit aromas with leafy, herbal notes adding depth to the nose. Juicy, dark cherry and blackberry flavours fill the mouth. Bright acidity and intense primary fruit characters dominate the entry and mid palate. Light and breezy finish. Food – Tapas a great companion. Dark ruby purple. Lifted leafy berry fruit aromatics, lots of blackberry and cassis with hints of spearmint adding complexity to the nose. The wine has a soft entry with raspberry and blackberry flavours building onto the mid palate. Medium bodied and soft the palate has length and a fine grained textural finish. Food – Lamb Rack, medium-rare. Intense melon and tropical fruit lift with an abundant ripe citrus background of aroma. Some subtle Gardenia like florals and grapefruit add extra layers. Generous Rock Melon flavours dominate the palate with subtle green apple characters adding freshness and vitality. Crisp, bright and lively acidity is balanced with soft palate texture resulting in a long and generous finish. Delicate lemon and granny-smith apple aromas fill the nose. Subtle melon and citrus blossom characters with underlying floral hints add aromatic dimension. Crunchy green and red apple flavours dominate the entry with lemony, citrus characters across the mid palate. Fine acid length and supple texture give this wine length and persistence with a clean and lively finish. Food – Grilled fresh Whiting fillets with Aoli and heaps of lemon. 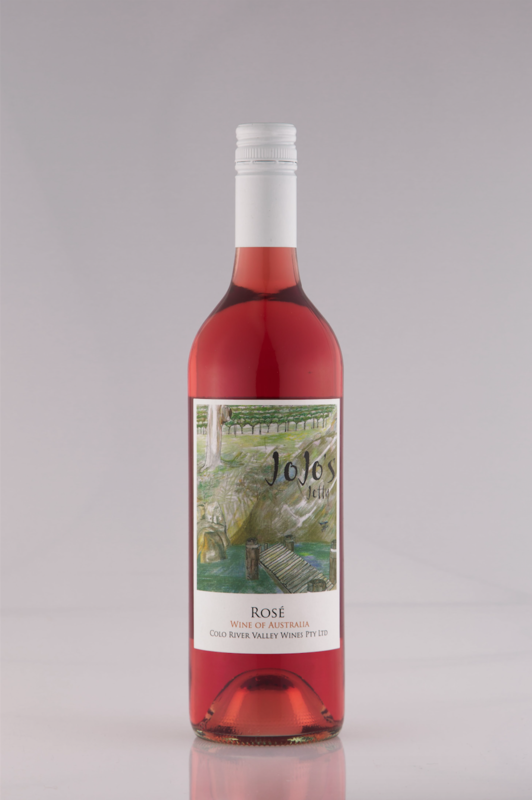 Intense, lifted red berry fruit reminiscent of Raspberry sorbet. Vibrant. Abundant red berry fruit fills the palate with a fresh plummy background. Lively with crunchy acidity with a silky textured finish, this is a perfect aperitif style of wine. Food – Charcuterie plate or BBQ prawns with Sambal. 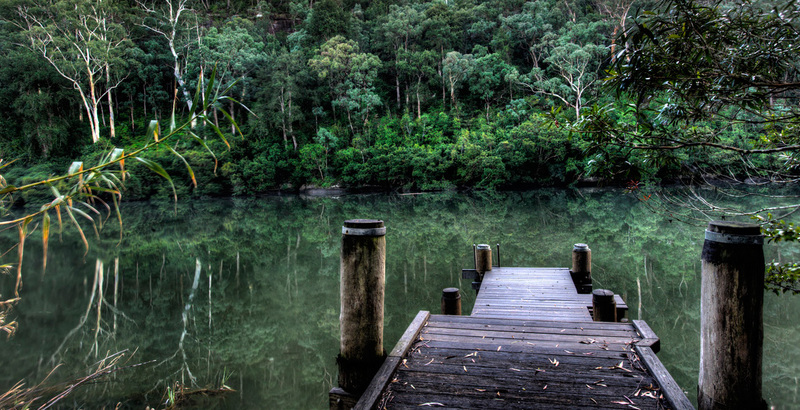 Jojo’s Jetty vineyard is situated on the beautiful fresh water Colo River in the Hawkesbury region, north west of Sydney.